Chicago Fire season 7 episode 14 is an episode that has been anticipated for quite some time. Moving into Chicago Fire season 7 episode 13, it’s clear NBC wants you to be very much worried for Herrmann’s life. 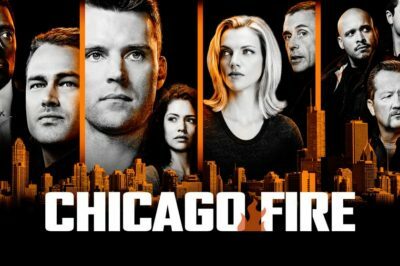 Chicago Fire season 7 episode 12 is coming onto NBC on Wednesday night and, at least for now, we’d say that this story is a little bit different. 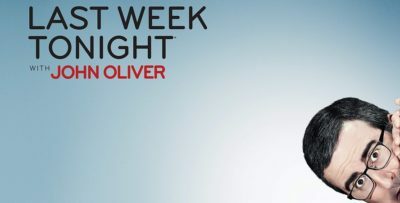 Next week, Chicago Fire season 7 episode 12 is going to be airing on NBC and over the course of that, a lot of interesting stuff is going to transpire. 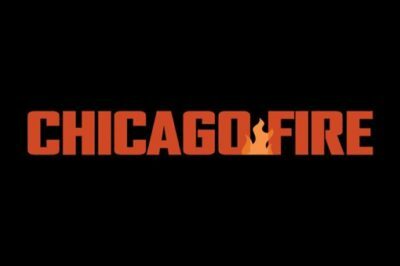 Chicago Fire season 7 episode 11 promo: Is there still hope for Stella, Severide? Chicago Fire seems to have no problem defining the state of Stella and Severide right now … we just wish it was good news. Chicago Fire season 7 episode 11 preview: Can Stella, Severide move forward? Next week on Chicago Fire season 7 episode 11, be prepared to see Kelly Severide try to figure things out. Chicago Fire season 7 episode 12 carries with it the title of “Make This Right” and when it airs on January 23, you may be in for some surprises.